My copy of the Maritime Northwest Garden Guide arrived today. 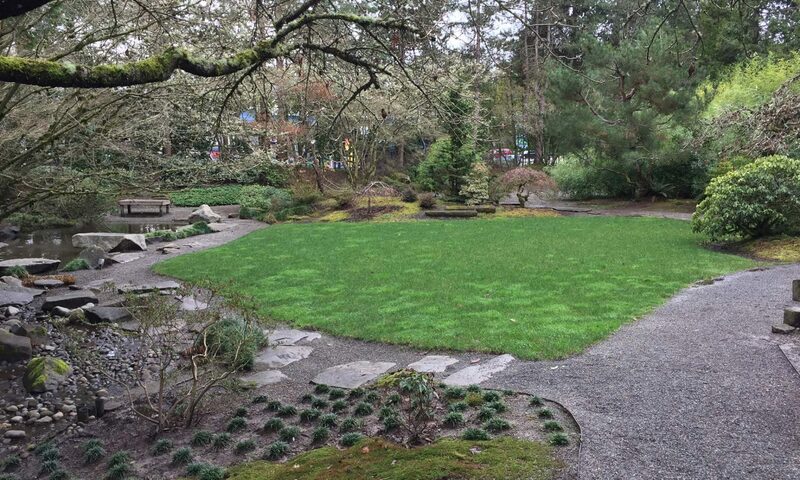 This is the go-to guide for planning your garden in Olympia and other nearby locales. You can order a copy from Seattle Tilth for $22.00 including postage and it may be the best $22 that you spend on the garden. January is planning time for gardeners. This is when you get out your seed catalogs, draw a diagram of your garden and make your plans. I like the Maritime Northwest Garden Guide because it has a month by month calendar of things to do, things to plan inside and out, garden chores and more. It also has a very useful and easy to understand crop rotation guide. Finally! I can see clearly what I need to do. In my yard, I contend with some hungry critters: slugs, rabbits and deer. My garden area is thankfully fenced off so it’s just me and the slugs. I’ll let you in on a little secret. I don’t kill slugs. My husband loves them, I think they are his totem animal. And I have to say that I think they are pretty darn cool. I have no problem relocating them and I don’t mind doing the copper collars around my plants along with other methods to discourage them from eating certain plants. However, I don’t mind if they eat dog poop. They are a fairly good clean-up crew. So we coexist. I might get grumpy later but for now, it’s Kumbaya. When I moved in, I had a couple of large piles of miscellaneous bricks and granite pieces. Last fall, I put them together to build additional raised beds. Next step is to fill them with garden soil and get ready for planting. I also have a small light stand for seed starting. I just need to order seeds and get to work! Today’s weather: It was raining cats and dogs today. Not really that cold, but rain, rain and more rain. This is the type of weather where my dogs take one look outside and say, “No thank you, I don’t really need to go.” And the FitBit steps suffer. <sigh> Luckily, they are not all like this. It was a good day to think about my springtime garden. Next PostNext Spring is coming!